There is a popular saying: behind every successful man, there is a woman. Nita Ambani is the most accurate example of this saying. She has strongly stood as a support behind her husband in all challenging circumstances he has confronted in his business and personal life. 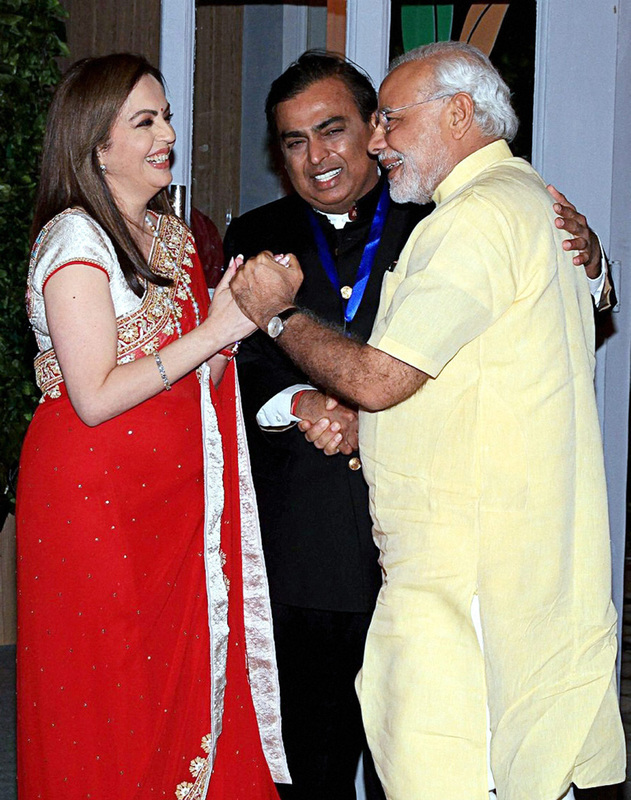 If the Reliance Group is one of the most powerful conglomerates and the Ambani family is the most admirable families in the country, Mrs Ambani has a crucial role in the enviable success of these two. It is an undeniable truth that time definitely tests the strength of each and every person. It has tested Nita’s too. That test has prompted her to walk to the front stage from behind the curtains of the world’s most powerful conglomerate. She has taken the challenge, and is now the Chairperson and Founder of the Reliance Foundation (the largest private philanthropic initiative of the country, the Non-Executive Director of the Reliance Industries, the Founder and Chairperson of the Dhirubhai Ambani International School, and the first Indian woman to become a member of the International Olympics Committee. The aforementioned are just a small part of the achievements and responsibilities bestowed on this courageous lady. Unfortunately, this article is not big enough to contain all those entirely. Actually, it is not an ordinary article. 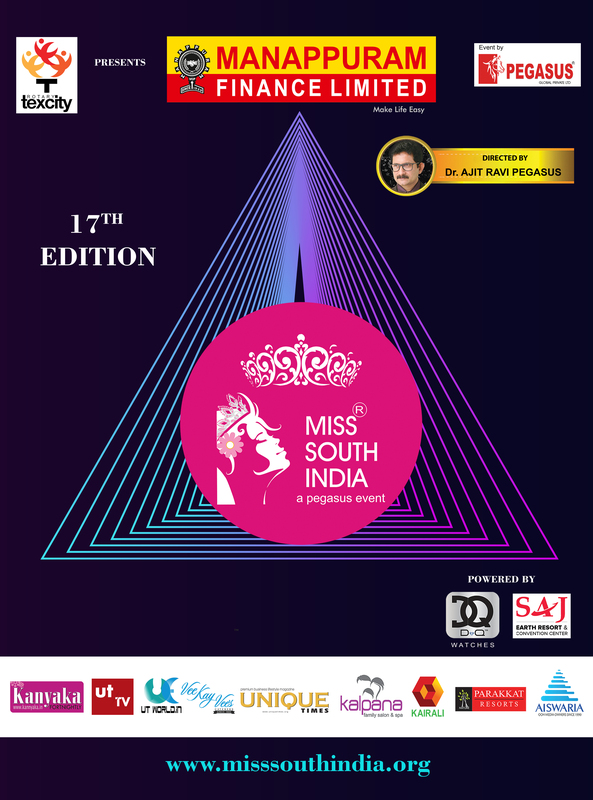 This special article has been dedicated to that woman whom the Unique Times magazine, recognising all her contributions in the business and social sector, has awarded the most powerful woman in India title (this is the second time the magazine has awarded such a title; exactly three years before, the same title was awarded to another strong woman the country ever witnessed, J Jayalalithaa). Notably, she spends a major portion of her valuable time and energy to strengthen the Reliance Foundation. It clearly shows how serious is she about the social welfare and philanthropic activities. Her organisation is very active in several important fields which truly deserve the support of the CSR funds of conglomerates: rural transportation, education, health, urban renewal, sports, arts, culture and heritage. Her organisation, for its excellence in the duties it carries out for the benefit of poor and marginalised, has received several honours, including the Rashtriya Khel Protsahan Award and mBillionth South Asia Award. It also collaborates with several social welfare and philanthropic organisations such as the Muktangan Rehabilitation Centre to extend its boundaries. For last few years, she has been showing an extra ordinary enthusiasm to improve the sports sector of the country. 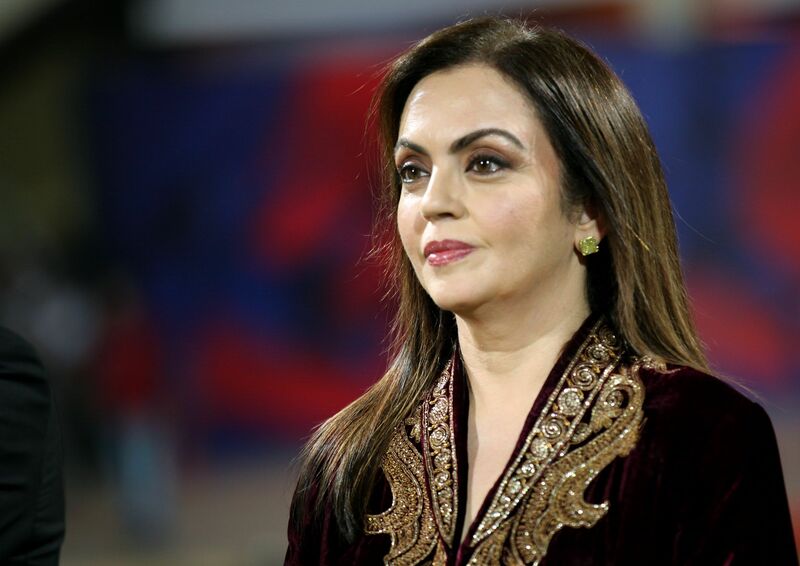 She is the owner of the Mumbai Indians cricket team and the Chairperson of the Football Sports Development Ltd, which runs the Indian Super League. The contributions made by the IPL and ISL in the Indian cricket and football sectors are much more than our imaginations. It would not be too exaggeratory if it is said that these leagues would help the country to become undeniable in the world of cricket and football. The position the International Olympic Committee has offered to this lady legend is the perfect gift for the effort she has put to develop the sports sector of the country. For her excellence in the fields she operates, she has personally received several awards and honours: the honorary award of the New York’s Metropolitan Museum, and the Time of India’s award for the Best Corporate Supporter of Indian Sports. The awards and honours never blind her. Those has only gifted her enough strength to do more good for the world, particularly for the poor and needy. For this most powerful corporate woman, her family is her first priority. As per her opinion, there are no alternative keys to success than once ability to dedicate his/her life for his/her work genuinely, to prioritise things, and to find balance between his/her work life and family life. She is a good wife, good mother and a good daughter-in-law. The Ambani couple has three children: two sons and a daughter. Twins Isha Ambani and Akash Ambani are the eldest and Anant Ambani is the youngest. The eldest has already joined their family business and, at present, responsibly handles Reliance Jio Infocomm and Reliance Retail.